Christmas is coming – and, the excitement levels in most households are rising! If this is the first year that your toddler knows properly about Christmas, you will probably want to take them to see Santa – but with so many places offering Santa visits, it can be hard to find the right place to go. These are some ideas about the best places to take a toddler to see Santa. Let me know if you have any more ideas to add! 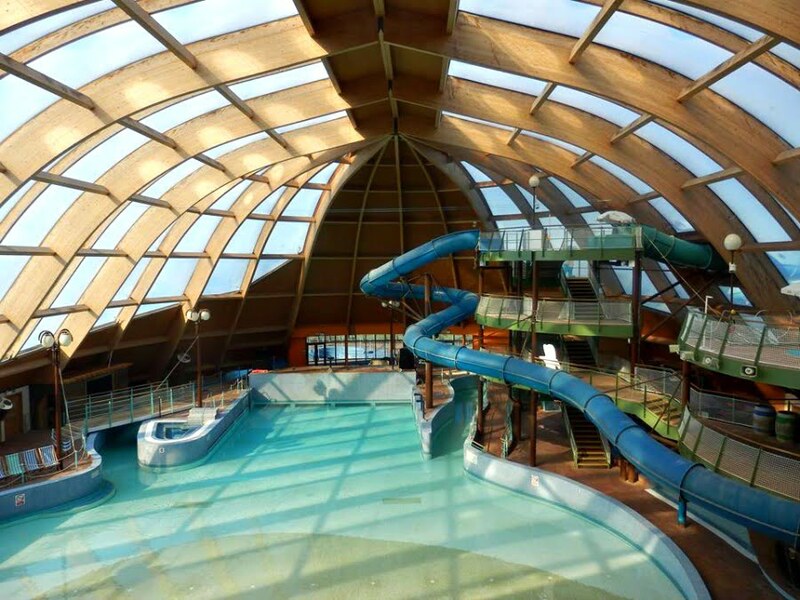 Bluestone is a 5* holiday park in Pembrokeshire, south west Wales set in a forest with luxurious lodges, a spa and an indoor waterpark. Don’t miss the special Christmas themed toddler breaks to Kingdom Of The Elves and Christmasland! 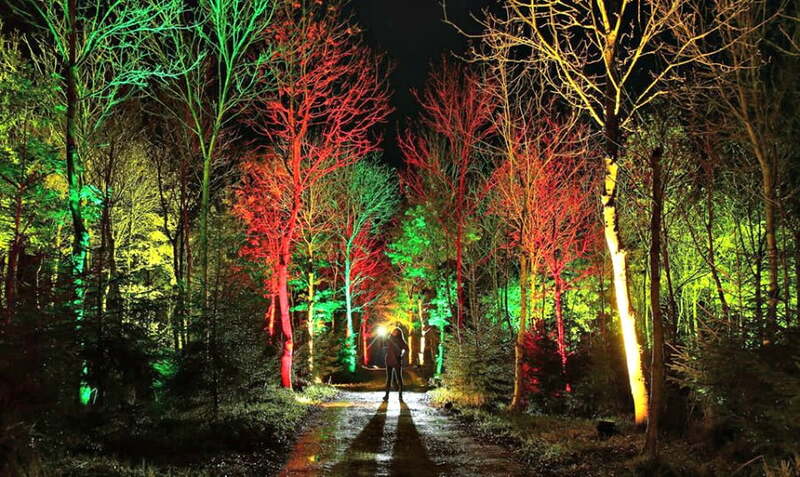 Visit between Jan and March 2019 and experience the magical, interactive Winter Lights in the Village and on the Nature Trail! Enjoy a holly, jolly holiday as Bluestone transforms into a winter wonderland and with seasons greetings for all and much merry-making. Meet Santa in his workshop, help Mrs Claus with the baking or get busy with Christmas crafts – it’s the ideal place to get into the Christmas spirit! Families also get complimentary entry to the Blue Lagoon Waterpark, the indoor Adventure Centre and the circus themed soft play. There is also evening entertainment as part of the dinnertime shows. Get into the Christmas spirit with a 2 night Little Elf break at Ribby Hall Village arriving on a Mon, Tues or Wed between the 19th November and 19th December. Little Elf Breaks are perfect for preschoolers and include a 2 night stay in a luxury cottage, a visit to see Santa and 2 Christmas activities per child. Choose from Christmas Tree decorating, Christmas baking, singing and dancing, arts and crafts or Messy Elves. Plus there is an indoor swimming pool, outdoor playgrounds and indoor soft play to keep you busy. 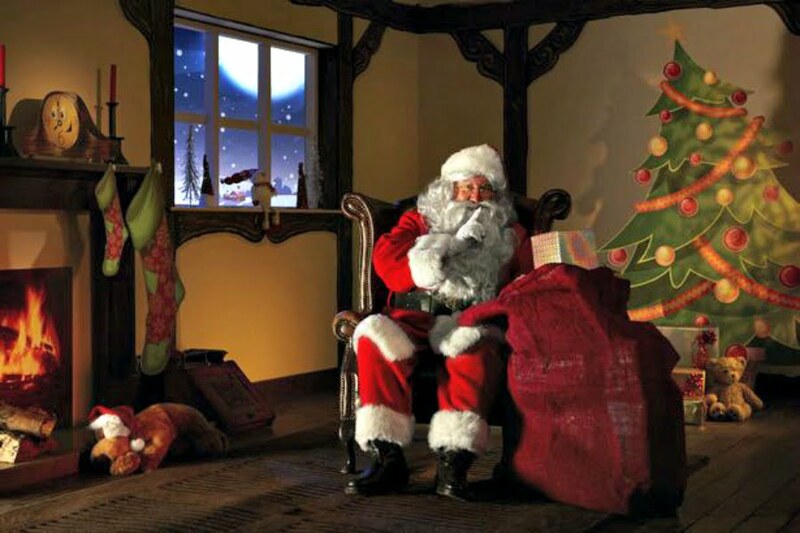 Fancy taking your toddler to see the ‘real’ Santa in the North Pole? 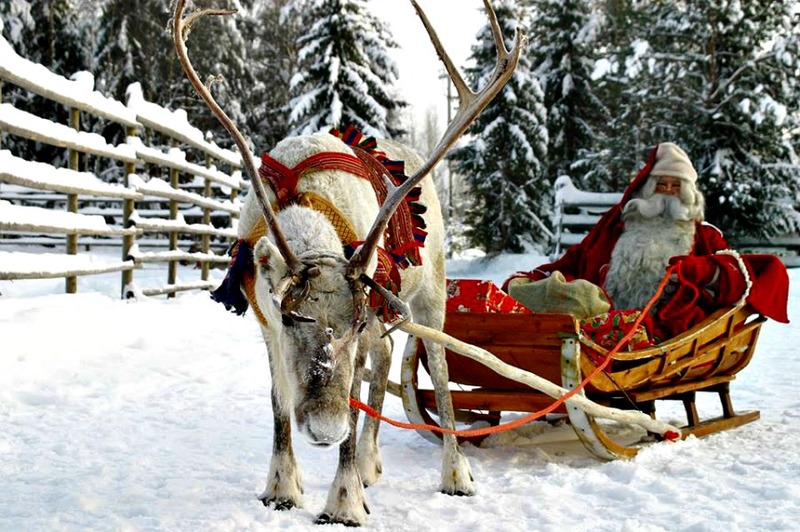 Santa’s Lapland offer 3 night ‘Santa’s Magic’ breaks and 4 night ‘Santa’s Spectacular’ breaks to Lapland to meet Santa! Fly up to the Arctic Circle, go on a sleigh ride to find Santa, visit the Reindeer Centre, and go on a husky sled ride – you will make so many magical memories on these trips! Departures take place from regional airports across the UK. Find out more, and see the complete Lapland experience. Thomas Fans will love this Christmas experience at Drayton Manor. There are live shows, carols, presents, light shows, festive food, Father Christmas and a firework display every day. Thomas Land and selected family rides only will be open during Magical Christmas plus the 15-acre Zoo and 4D cinema showing Ice Age: A Mammoth Christmas. Sundown Adventureland is a theme park for under 10s in Nottinghamshire. Their popular Christmas Spectacular gives you entry into the whole park, and as the sun goes down the pretty little market square comes alive with hundreds of twinkling lights and decorations. You can even get in a spot of Christmas shopping as the shops are full of plenty of goodies, including stocking fillers, small toys and Christmas decorations. Entry to the Christmas Spectacular includes a pre booked Santa visit on the magical Night Before Christmas ride. Christmas is a special time of the year at Paultons. 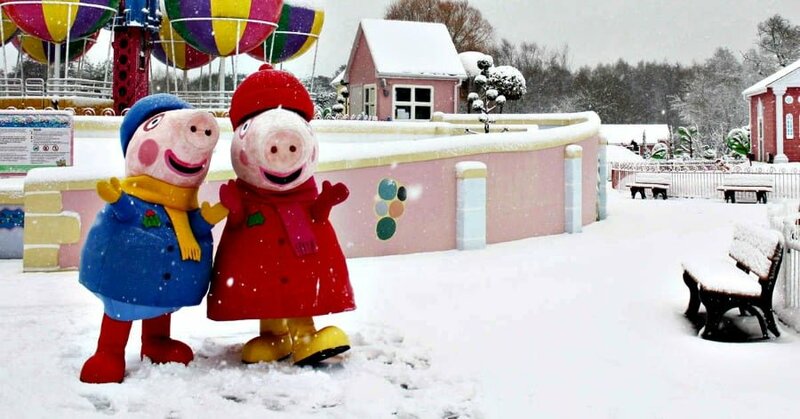 You can meet Santa, experience Peppa Pig World and enjoy selected rides and attractions, including Lost Kingdom and Critter Creek. Join Rudolph on his journey to find Santa, and see his animal friends before meeting Santa in his magical Grotto! The midweek Santa’s Winter Wonderland packages at Gulliver’s are designed specifically for toddlers. 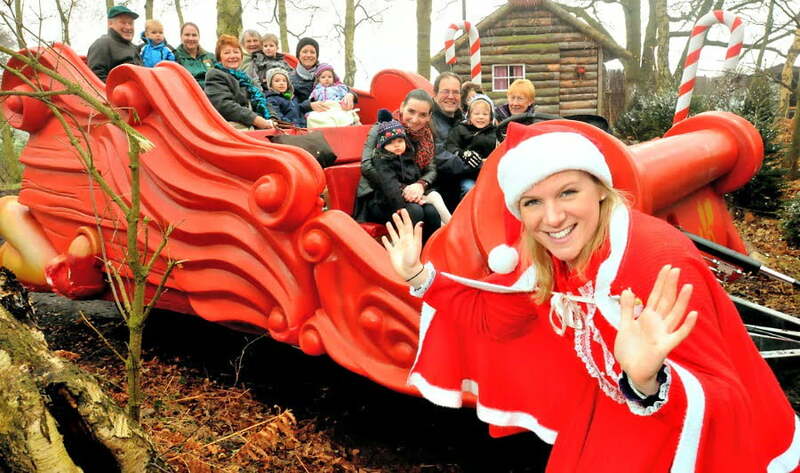 They include 1 hour of rides, Christmas shows, a visit to the Winter Wonderland and Santa’s Grotto. There are 3 types of tickets available so you can decide which attractions and features you want to do. Tickets range from £7.95 to £14.95. Festive specials for this year include the popular Elf School, or the chance to visit Mrs Christmas’ Kitchen to cook up some delicious treats. The ultimate toddler Santa experience! Meet Santa and his elves in the heart of CBeebies Land, and follow them through Mistletoe Lane to Santa’s Woodland Grotto. Santa packages include an overnight stay at Alton Towers (various accommodation options available), meeting Santa, evening meal, buffet breakfast, 1 day waterpark tickets, 1 day theme park tickets and Christmas themed evening entertainment. Every year Father Christmas and his elves set up camp at the world famous Eden Project in Cornwall. Toddlers will love going ‘behind the scenes’ and seeing the elves’ bunkbeds, the pigeonholes full of children’s letters and all the stockings laid out for the big day. Santa himself lives inside a cozy tent where toddlers can settle down for a story beside an open fire before meeting him. Ice Skating is also available with special parent and toddler ice play sessions for kids aged 18 months to 5 years. 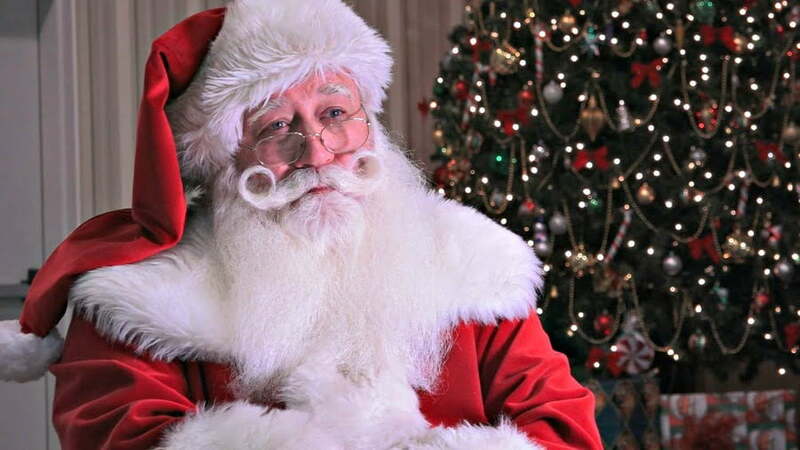 When – Tickets to meet Santa cost £6 per child and £4 per adult. Cheaper tickets available in November. 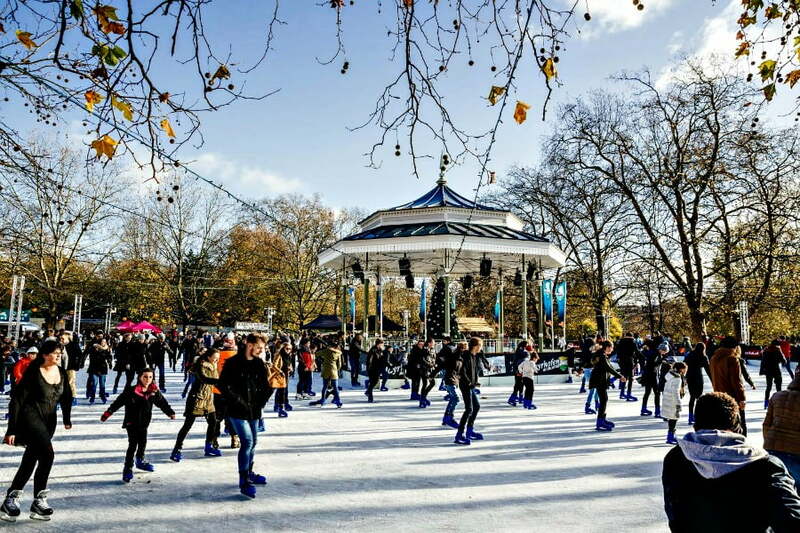 For six weeks, Hyde Park in London transforms itself into a magical wonderland buzzing with Christmas festivities. 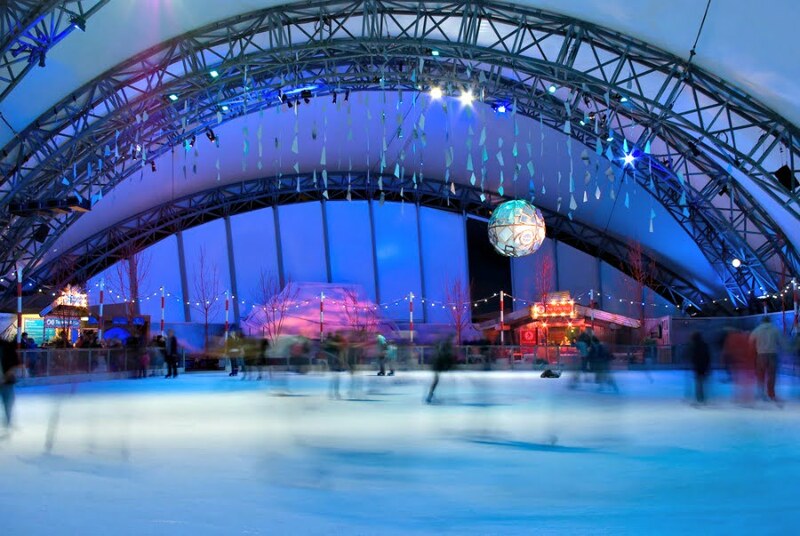 There is so much to do at the Winter Wonderland, but toddler highlights include seeing Cinderella On Ice, Zippo’s Christmas Circus (takes place in daytime), and the Sooty Show! There are also fairground rides, Santa Land and Christmas markets. The Santa Spectacular at Willows Activity Farm is a great place to take a toddler to see Santa. The fun starts as soon as you arrive. Receive the key to Santa’s Toy Shop and Grotto and see scenes inspired by fairy tales and Christmas characters. Toddlers get to meet Santa where he hands each child a golden key to his Toy Shop where they can choose ANY gift from the hundreds stacked from floor to ceiling. There is also a Nativity Story with animals, festive shows, Festive Wood Ride, Reindeer Hunt and festive funfair. Santa has swapped his sleigh for a boat so you can take your toddler to cruise with Santa Claus around Poole Harbour. Departing from Poole Quay and sailing for approximately one hour and 15 minutes, this trip will take you past Brownsea Island. Adults can enjoy a glass of mulled wine and mince pie whilst Christmas carols play in the background, and toddlers enjoy a 30 minute magic show and balloon modelling. Santa will walk around the boat meeting all the children, and giving out presents! Santa Sail is also available in York. Santa will be returning to the Snow Dome this Christmas with his magical Winter Wonderland in the snow! As well as his reindeer he’ll be bringing all of his friends for some serious festive fun the weather cannot spoil. With all the real snow, real animals and all new Winter Wonderland show, it’s the ultimate Christmas adventure. Includes Christmas Snow Trail, Santa Show and meeting Santa’s Real Reindeer. Museum Park (in the grounds of the National Waterfront Museum) will be transformed into a Winter Wonderland this Christmas. 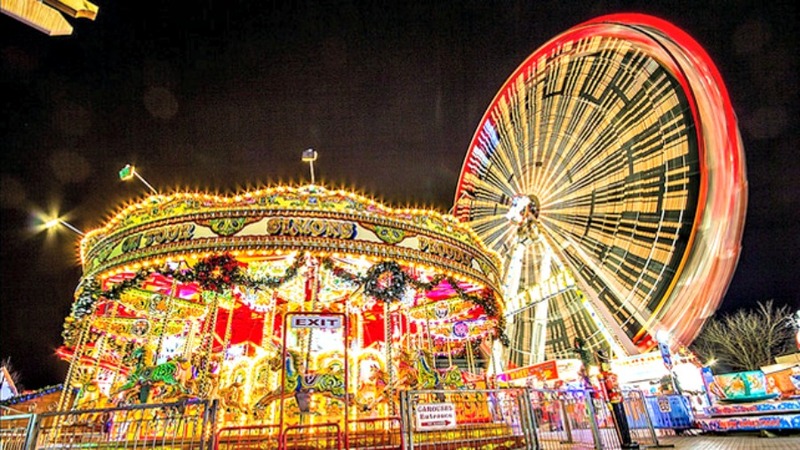 Families can enjoy ice skating on the Admiral ice rink and children’s rink and go on the funfair rides. Santa will be there too in a wooden chalet, where he and his elves will greet the children before giving them a present. Toddlers will love this Santa experience, as they get to set off through the woodland in search of Santa’s woodland home on a tractor! When they arrive at Santa’s cabin, they will meet Santa himself and tell him what presents they want him to bring. Then it’s back to the shed (on the tractor! ), for festival nibbles. One of the best places for toddlers to see Santa in Yorkshire! Check in at Elf Airlines and look out for your name on the live departures board. Write your letter to Santa and then jump on Santa’s sleigh where you be whisked to the Woodland village to meet Mrs Claus and Santa. After meeting Santa, children will be given a key which will unlock the Toy Shop where children can choose a present. Then it’s time for mince pies, whilst seeing the animals at the nativity scene. Follow the Winter Wonderland Star which will lead you to the magical enchanted forest where you will find Father Christmas, Mrs Christmas and their friends. You can also join the Elves in their workshop and make a wooden keepsake to take home, help Mrs Christmas get her jobs done and watch a magical Christmas theatre show. Additional activities such as snow tubing, and skating are available as well as feeding Santa’s reindeers. 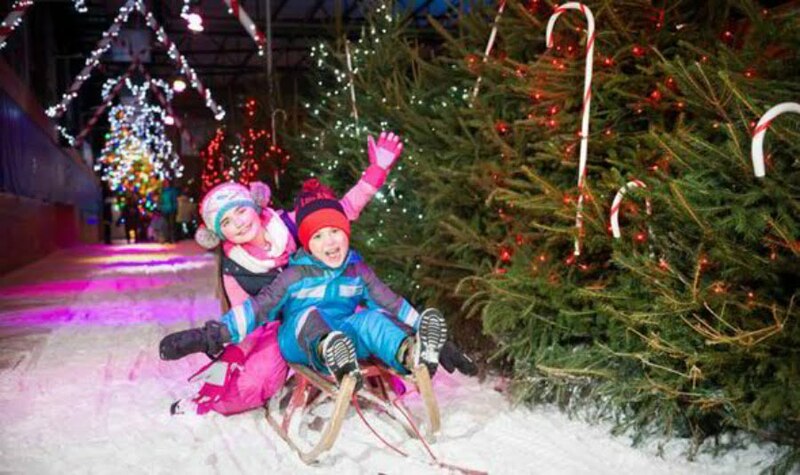 The Kielder Winter Wonderland is a full day experience. 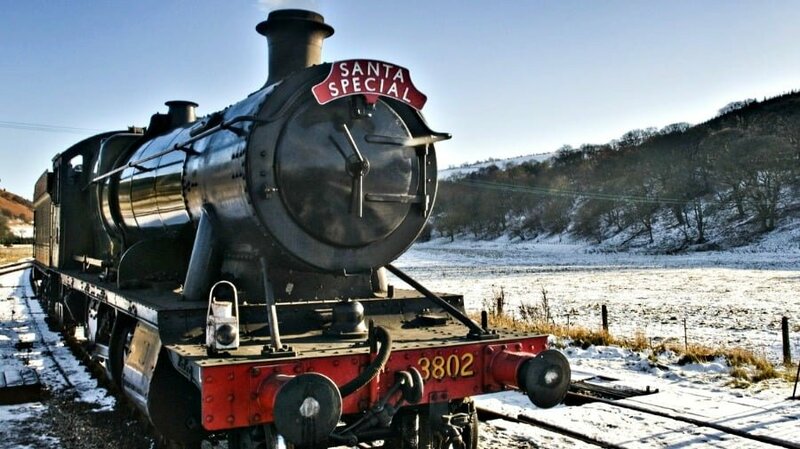 Santa makes a special visit each Christmas to the Llangollen Railway. A decorated steam train will transport you in style from Llangollen Station to Carrog (renamed Lapland for Santa’s visit). Santa will give each child a special gift on the journey & the adults on-board receive a Mince Pie & a tipple from Santa’s Little Helpers. It’s worth noting that Santa isn’t actually at Chester Zoo this Christmas (apparently he is too busy! 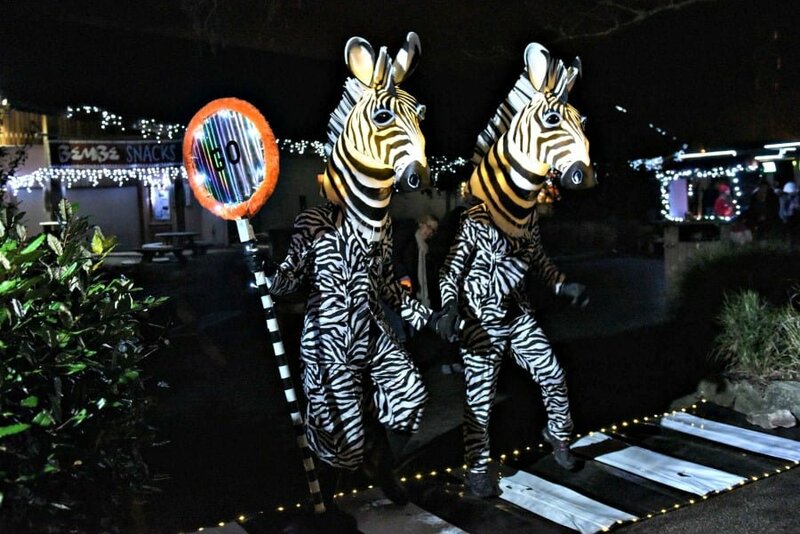 ), but toddlers will still love seeing Chester Zoo being transformed into an enchanting world of illuminations, theatre and magic at The Lantern Festival. Come at twilight and walk along the lantern route and see the sacks of lantern toys and presents before posting your letter to Father Christmas. Another one for train lovers! Join Santa and his special helpers on a magical adventure aboard the Santa Express, which will take you on a festive journey you won’t forget. Departing from Pickering Station, the Santa Special brings Christmas to life and gives children the chance to meet the legendary man himself in his grotto on board the train. They will be able to tell him what they would like to open on Christmas morning – providing they’ve managed to keep themselves off the naughty list this year! At just 75 minutes long, and with plenty to see out of the window, this is a good one for toddlers with a limited attention span! When – 2nd December – 20th December, Tickets £21 each. 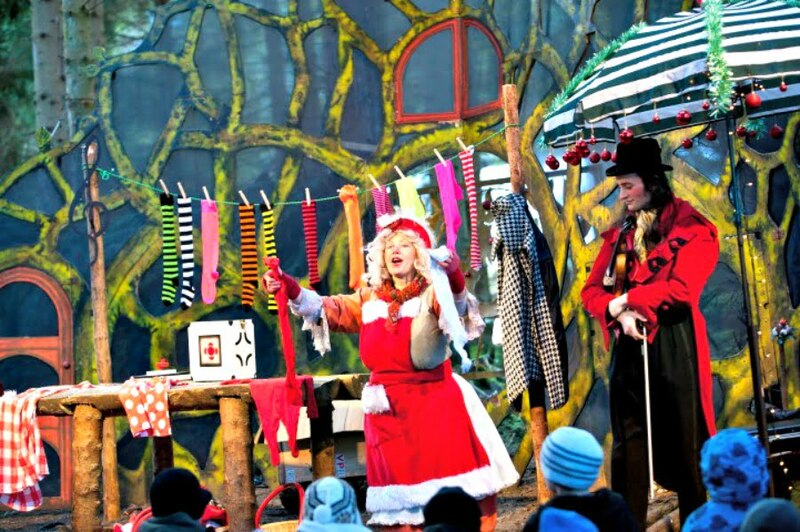 Join Father Christmas and his loveable elves at The Finest Toy Shop in the World for fun, magic and theatre. Toddlers will hear magical stories of Christmas, write their own Christmas wish list and meet Father Christmas himself, all surrounded by the finest toys in the world. 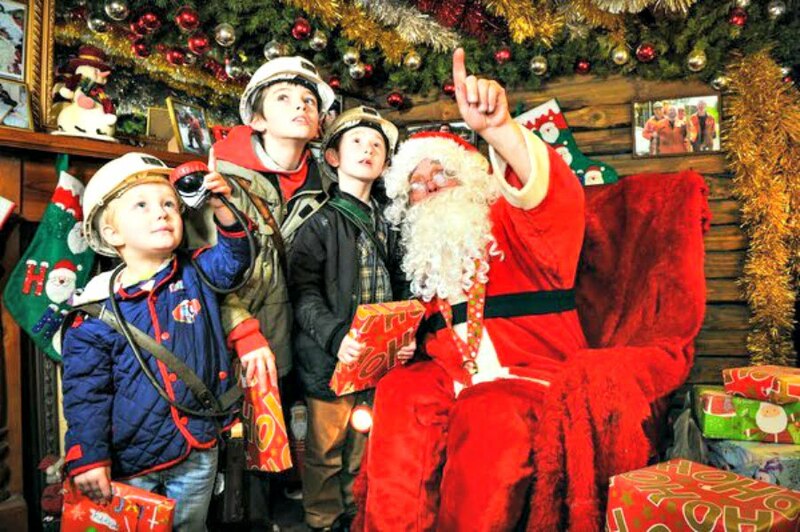 A mine may seem like a strange place to take a toddler to see Santa, but the National Coal Mining Museum has created a great underground grotto 140m underground. Take a lift underground and walk along the decorated tunnels before entering Santa’s underground grotto. An unforgettable experience! Visit Santa in his Grotto at the Chill Factore, followed by 30 minutes play in Mini Moose Land (max age of 4 years). The dedicated Mini Moose Land snow playground is the perfect place for toddlers to experience real snow fun and explore all year round. 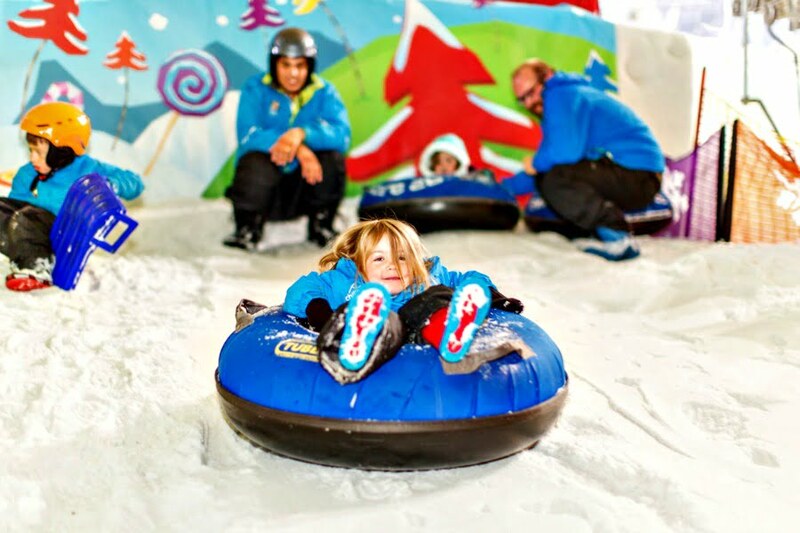 Toddlers will love sledging, the snow cottage, getting lost in the ice maze and even a bit of skiing using Tiddly skis! Go on a magical journey past penguins, polar bears and busy elves hard at work in the toy factory on your way to meet Santa. On the way you will meet lots of fantasy characters, including the snowman family, as you make your way through the magical forest to reach Santa’s House where you meet the man himself. Make magical memories this Christmas in the enchanting Christmas Kingdom, which is all under cover and heated! Using your Magical Boarding Pass, you will watch the enchanting festive 3D film, walk through the Elves Christmas Village, meet real reindeer and make reindeer food to take home. 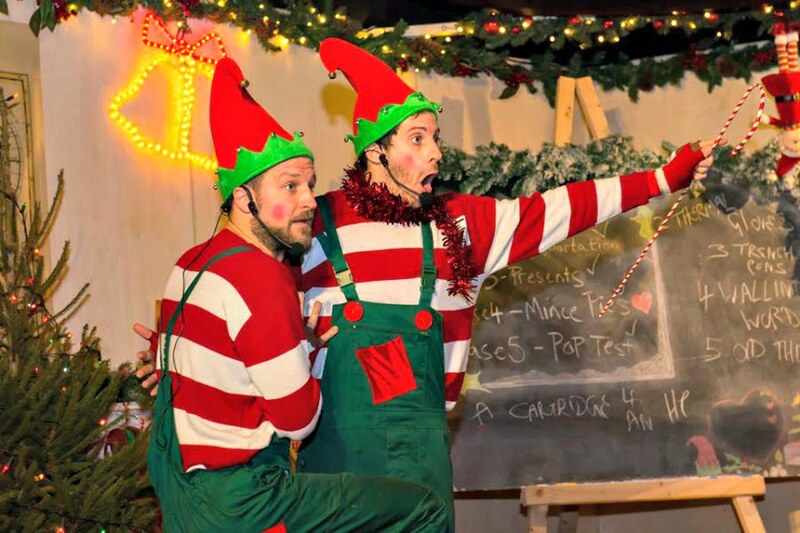 Plus, you will attend Elf Academy and learn how to be a Christmas Elf, before finally meeting Santa in his grotto!